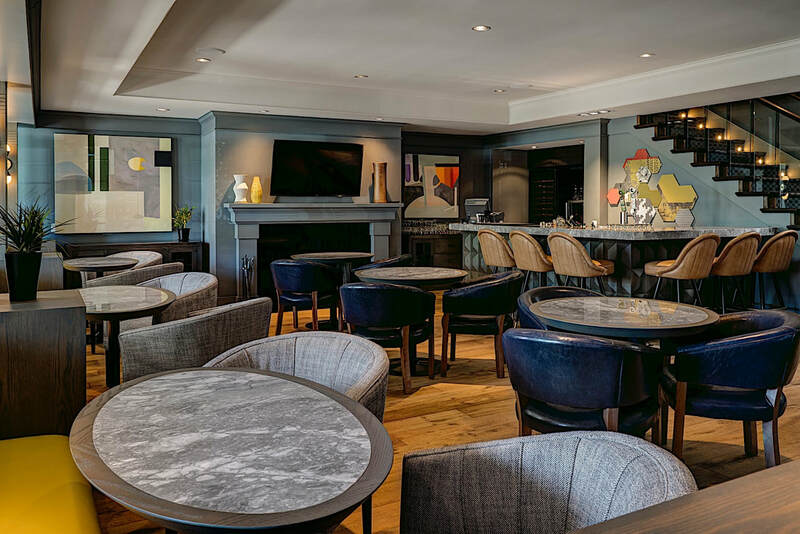 Centrally located just steps from Downtown Calgary, Hotel Arts Kensington is a charming, intimate hideaway is set on the banks of the Bow River. Corporate events, weddings, parties, private dinners and celebrations are all held here in style. Contemporary design with stylish decor and furnishings, personalized service and exceptional venues make every event here memorable. Experienced event planners and an expert catering team are dedicated to the pursuit of perfection, ensuring the success of every event. Choose from inviting space with varying capacities or the unique and exclusive option to buy out the entire property. Our small private boardroom is perfect for corporate meetings of up to 10. Available for full day rentals. Enjoy catered breaks and meals from Oxbow served in the boardroom, or bring your meeting downstairs to enjoy meals in the beautiful restaurant. Host a dinner or celebration in style in Oxbow's comfortable dining room for up to 34 seated guests. Experience the energy of the open kitchen, ready to serve incredible culinary creations. A unique event experience, enjoy exclusive use of Hotel Arts Kensington and Oxbow for your event with room for 90 standing or 53 seated guests. 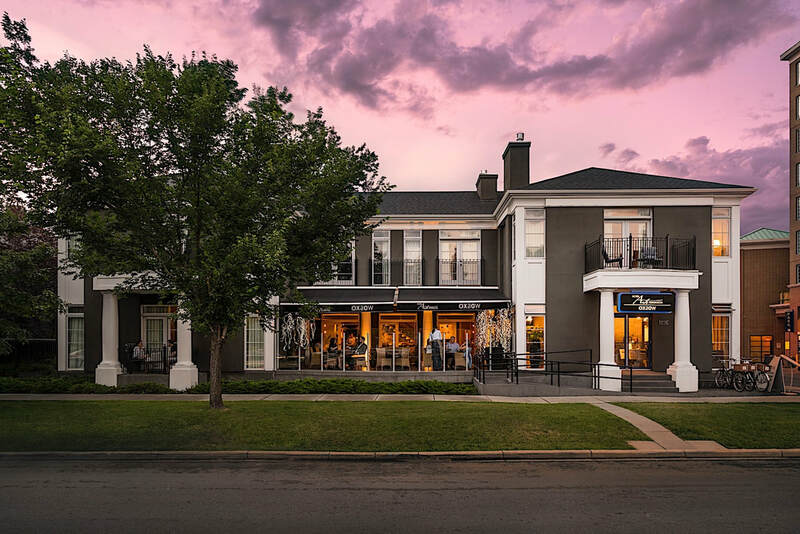 In addition to access to Oxbow's full restaurant including dining room, lounge and patio, the hotel features 19 onsite guestrooms for your use. Incredible dining packages are available to host your group for multiple meals and days at the property.